private house. 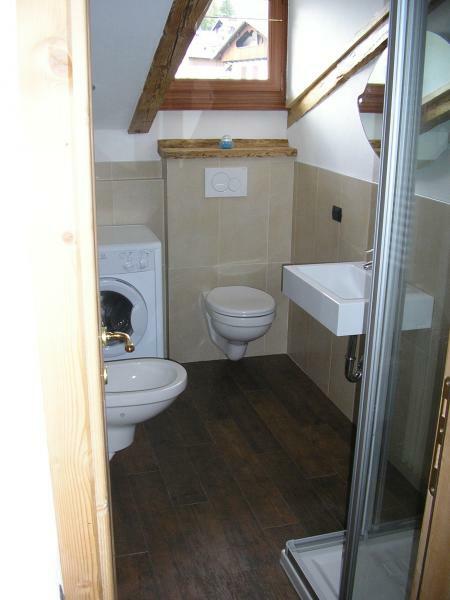 The apartment is an attic located on the second floor of a semi-detached house. E 'consists of kitchen, large living room with dining area and TV area, a bathroom, a double bedroom (with the possibility of adding a single bed) and a bedroom with 2 beds. External parking space and ski deposit. On request, it is possible to use the bed linen service (included in the price). Towels are also available (for a fee). Pescul is a village of Selva di Cadore, located on the slopes of Mount Pelmo, start of the ski lifts to the owl, which is part of the Dolomiti Superski area. In the summer, an ideal destination for nature walks, trips to the shelters, hiking in the Dolomites and excellent starting point for beautiful mountain bike trails and road bike. An ideal place for bikers who want to take a tour of the most beautiful mountains in Europe: the Dolomites, the discovery of our Steps: Staulanza, Falzarego, Giau, Pordoi, San Pellegrino, Valles, Fedaia, Campolongo, Sella. Selva di Cadore, located about 3 km from Pescul, offers visitors an important cultural center: the Museum "Victorinus Cazzetta ", which preserves the skeleton of Mondeval Man (Mesolithic) and various exhibits. output / Spar / Zoldo / Staulanza / Pescul. CAR: A22 Time / Val di Fiemme / Moena / Falcade / Canale d 'Agordo / Cencenighe / Alleghe / Caprile / Selva di Cadore / Pescul. The apartment is very comfortable for 4/5 people. Well furnished and with all that is necessary to manage meals at home. We are happy that you enjoyed our holiday home. 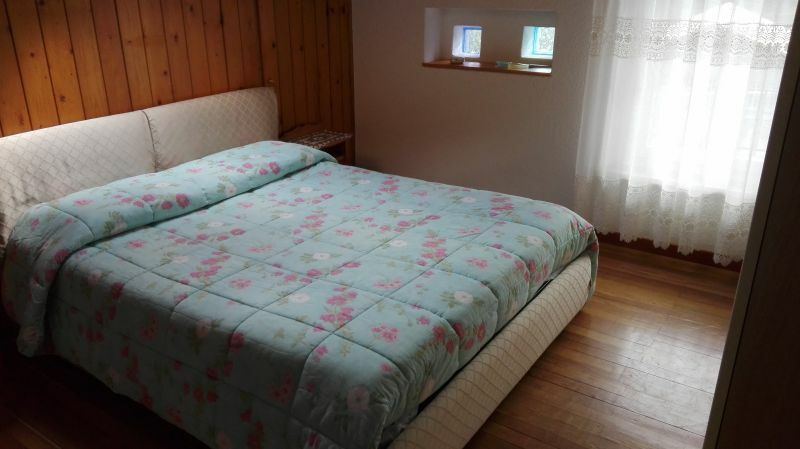 The house is very clean and cozy, the bathroom is new and the kitchen equipped with everything you need. The hosts were really nice, helpful and they gave us a great welcome! Below the house there is a small grocery, a bar and a sandwich where you can eat right by spending the right. The place is beautiful, very quiet and in two minutes drive you can reach Santa Fosca where there are shops, mini markets, playground etc. ... is just a nice place to spend a quiet holiday, especially for families! The apartment is equipped with every comfort, has a brand new and warm bathroom, the master bedroom has a skylight window overlooking Monte Pelmo gorgeous, the environment is silent and reserved, the room always with skylight is bright, the spacious and equipped kitchen , The second small but welcoming room. I was a week with my two children and we really enjoyed our family with the family very friendly and helpful. I will definitely return. NB, unlike other apartments, final cleaning costs are already included. Nice apartment, clean in a great location. It was a pleasure to host ... We hope to have even our guests. The house is located in a position such as to easily reach several dolomitic massive. The apartment was clean and friendly owner. The Mr. Debora we interacted with, immediately ready to answer our questions. 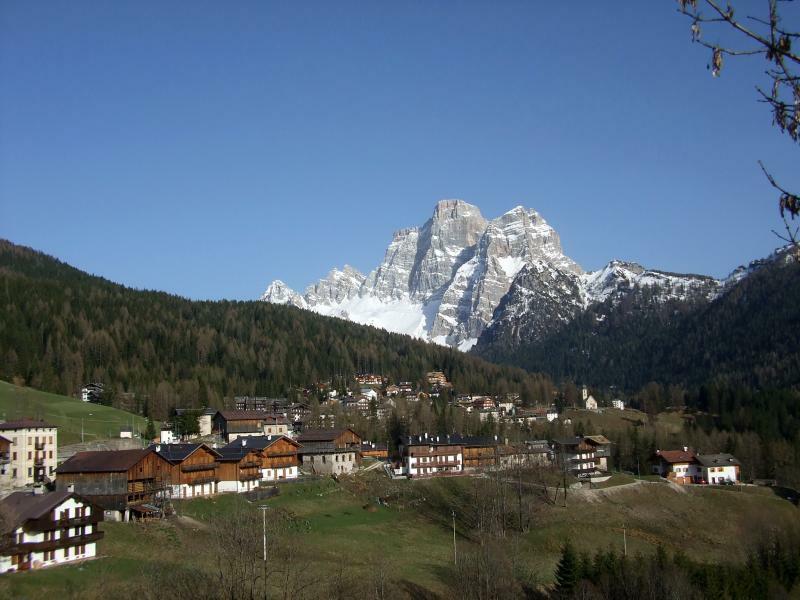 Ideal for those who love the mountains and those who like to see the sun rising and setting of the Dolomites! Thanks for everything. Good continuation and we hope maybe to meet again. We felt so at ease and we are fond of us so much that we are sorry to have to go away !! The house is a 'cozy attic, spacious, simple, and you will not miss anything, there is no place to put it all ... The finishing touches and the bathroom are new. In the kitchen there is nearly nothing .... The place is quiet and even the building. very nice peoples and hosts very attentive and available right now. There are beautiful trails to do here, without having to go to Cortina D'Ampezzo. Only downside if we want to find is that there are no supermarkets nearby or other services such as the post office, but you can easily get to Zoldo or Selva. Also for emergencies or small expenses c it is a small market practically under house. We had a wonderful ski holiday, the owners very kind and extremely available. 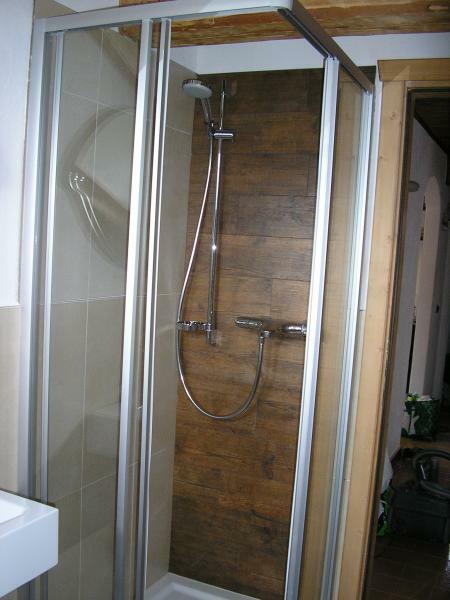 very nice apartment with all comforts and near the lifts. Thanks ... your comments help us to improve. 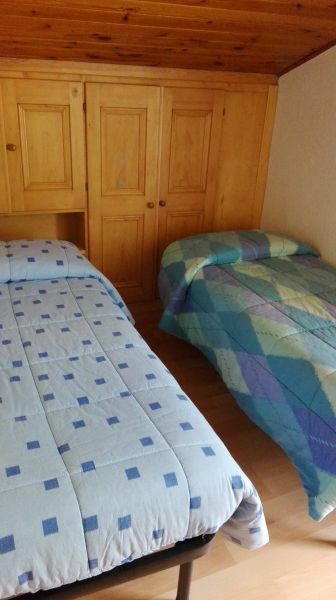 Clean apartment, perfect location x excursions and the owners very kind and helpful. I advise. Hi, I'm very happy that you were good in our apartment ..... for us is the most important thing! 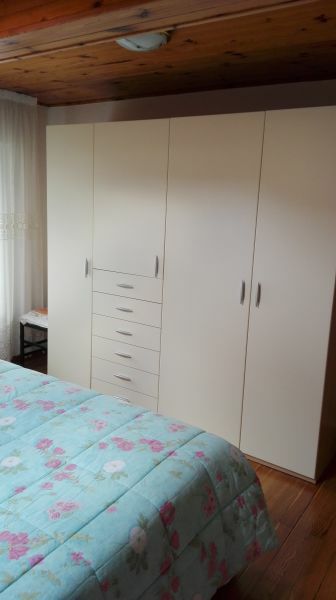 Very nice apartment located in the center of Pescul. Clean and equipped with plenty of crockery and cookware. 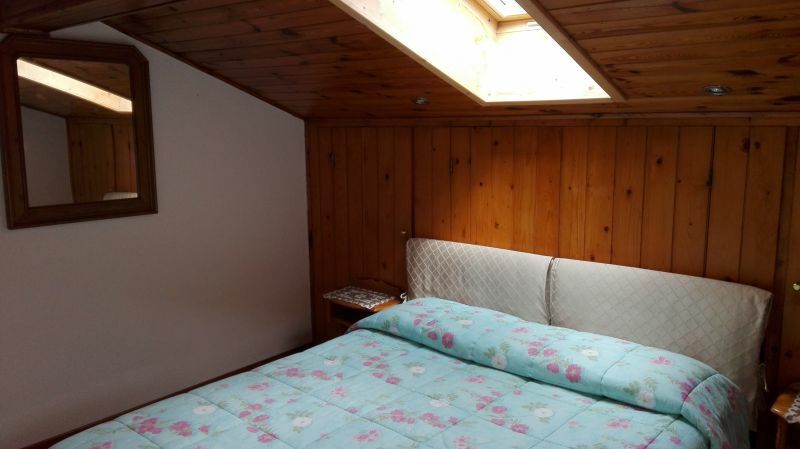 Ability to have sheets, tea towels and tablecloths included. Dear the owner (who lives on the ground floor) to which you can turn to in case of need '. We have spent a great week. 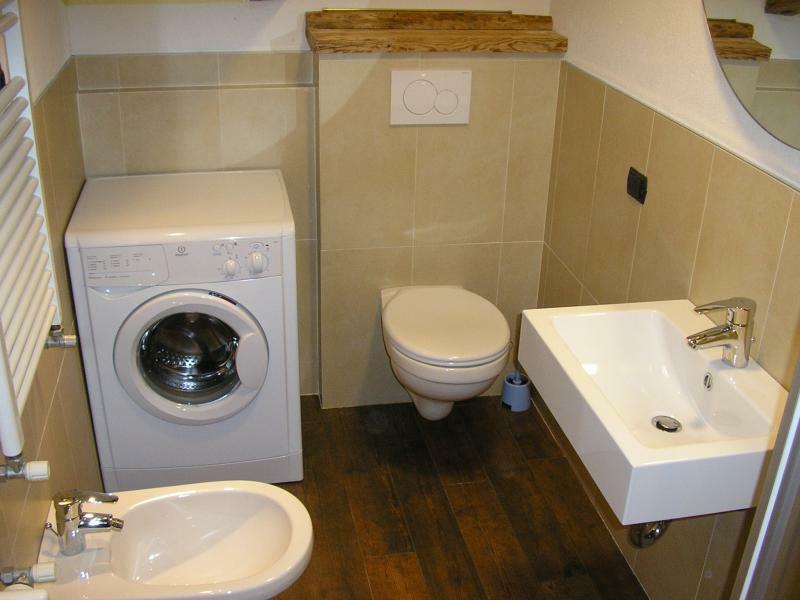 The apartment is very cozy, very clean, recently renovated, simple but tasteful. Mrs. Virginia is a charm. Very friendly and helpful but unobtrusive. Well placed for visiting the area. Next to the apartment there is a small grocery store where you can buy reasonably priced and very nice. We took a nice souvenir of our stay. I recommend and will definitely return. Location, Location, exquisite hospitality, ideal location. Typical apartment, comfortable and convenient. It is very well located geographically as the center of a variety of excursions. The setting is beautiful with stunning views of Mount Pelmo. Very welcome, the owners are discreet available. And local traders are welcoming and very good local food and cheap. Top floor very clean and cozy, with attention to detail and a good supply of crockery. The bathroom is a little 'penalized in their organization, even the lack of bidets. The owners are discreet, polite and very available. The village is very small and quiet, but with a car you can easily reach the most vibrant locations and places of interest to lovers of the mountain. 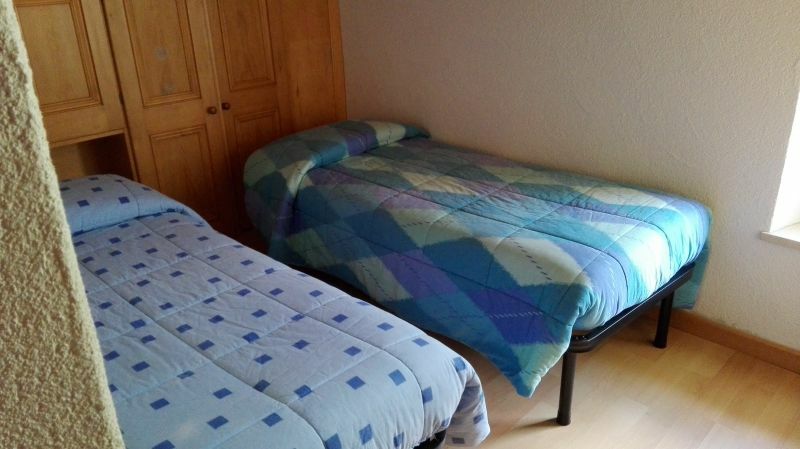 The family were very friendly and very comfortable apartment is located in a nice place. I recommend it to all their. Apartment in a house en familiar (to baix hi viuen els pripietaris). Molt tranquil, molt net, bé de preu the bon tracté. Fully satisfied, well cared for home and the friendly people. Apartment very comfortable, clean and very well maintained, equipped with all the necessary equipment. Owners very friendly and helpful. THE SHEETS ARE ALWAYS INCLUDED IN THE PRICE. TOWELS AVAILABLE ON PAYMENT: ? 3 PER PERSON. STAY TAX HAS BEEN INTRODUCED BY THE MUNICIPALITY: ? 0.50 per person per night.